the whole world becomes that much richer." I'm so terrible about keeping my home page up-to-date. It seems like it should be easy to just add a link every now and then, yet this page hasn't really been updated since 2003, when I was graduating and looking for a job. 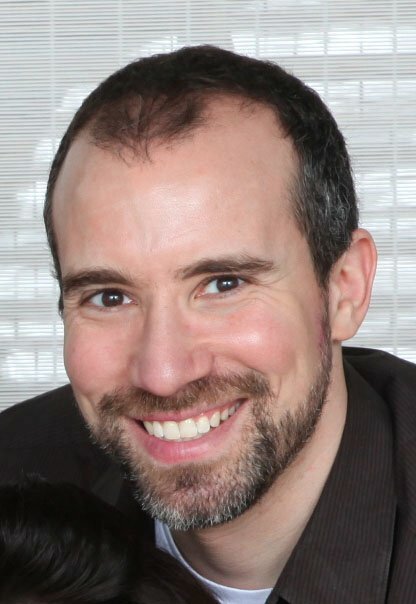 I graduated with a Ph.D. in computer science from UCLA in 2003. I've worked at Microsoft Research in Redmond, WA since 2004. 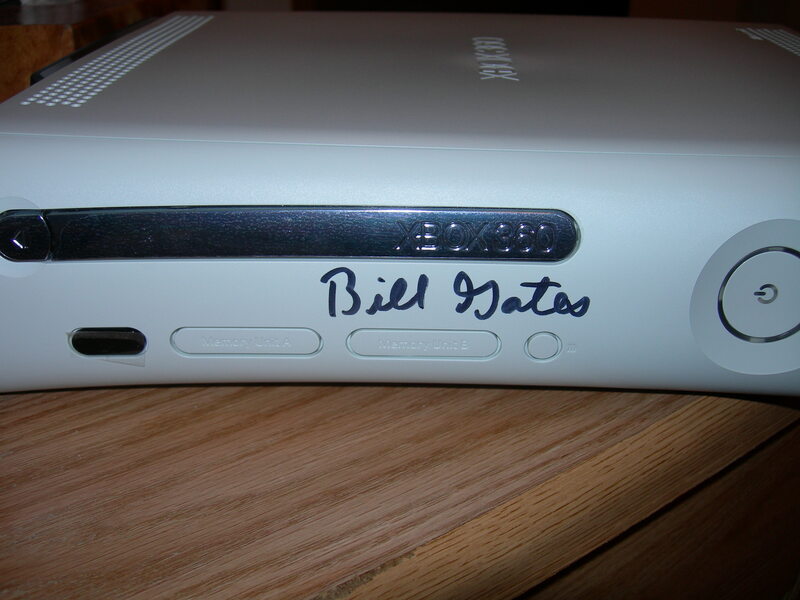 I even own an Xbox 360 autographed by Bill Gates. I got married in 2008! 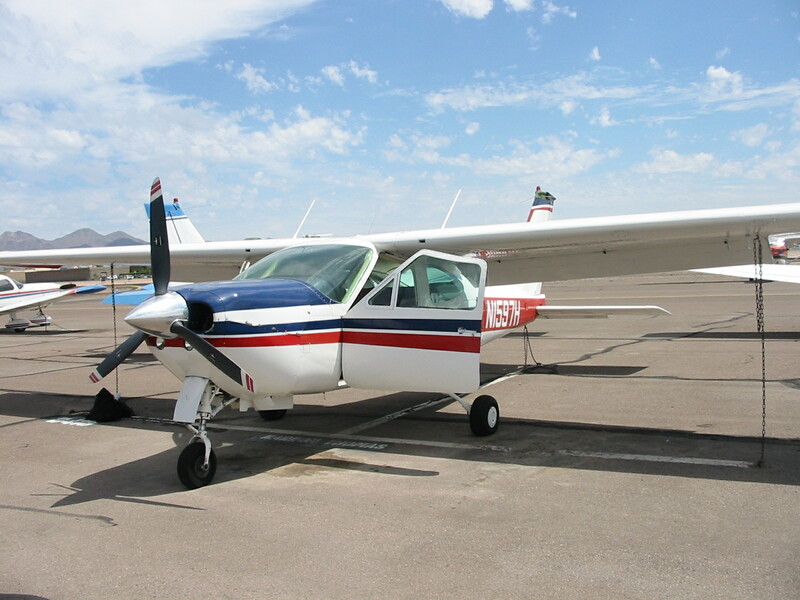 I very much enjoy flying airplanes, and now own one. I've flown coast-to-coast 8 times, and wrote a diary about my first time. I've gotten into building electronics; my first major project was designing the fake avionics for a rocket ship treehouse my friend Jon and I built. It started out as some blinking lights. By the end, we'd written an operating system. MAKE Magazine published an 8-page article we wrote about it! 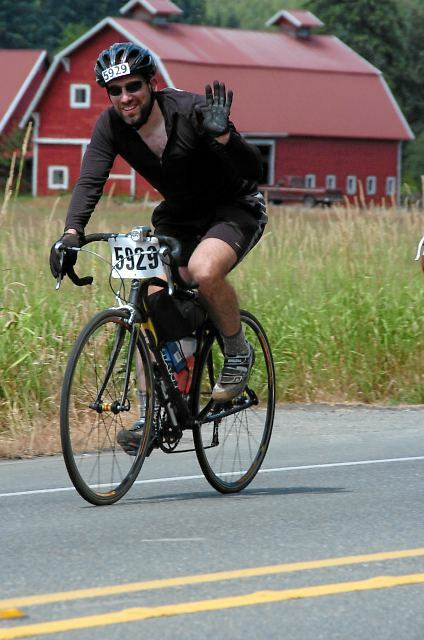 After 10 years of riding the same $250 mountain bike, I finally bought a road bike. I've started writing about my early experiences flying and am trying to find the time to expand the blog into a book. Some of my favorite stories: Death Vortex, The Bottle, and Anything You Ask. I now return you to the home page from 2003, already in progress. What's in a home page? I'm never sure exactly what I should have on my home page. Every time I sit down to write something, I wonder who will be looking at it and what they might want to know. I usually spend some time looking at other people's pages, hoping to find one that has a format I like; when I can't, I just throw up my hands and decide to put off updating my home page until another day. (I guess that's why it wasn't updated for 2 years.) Some people start off by describing their current job; others talk about their research interests; others describe their hobbies or spouses. Somehow, jumping right in and talking about those things without any introduction just doesn't seem right to me. I guess I'll just start my home page with this bizarrely self-referential paragraph, instead. My professional life and research interests, jobs I've held, and the somewhat-whimsical and now-defunct business I co-founded. Also, fun projects, like the control panel for a rocket ship. Various things I've written over the years: both academic (refereed papers, presentations), and not-so-academic (fiction, humor...). Never underestimate the importance of free software! Free software makes the world a better place, and I'd hate to live in a world without it. I try to make most of my software available on the Internet -- if even a single person finds it useful, then it was worth my time in releasing it. Some pictures of me, family, and friends. Different ways to reach me. Note the contrived grammatical construct used to maintain consistency with the "My..." naming paradigm. A list of recent changes to my web pages.